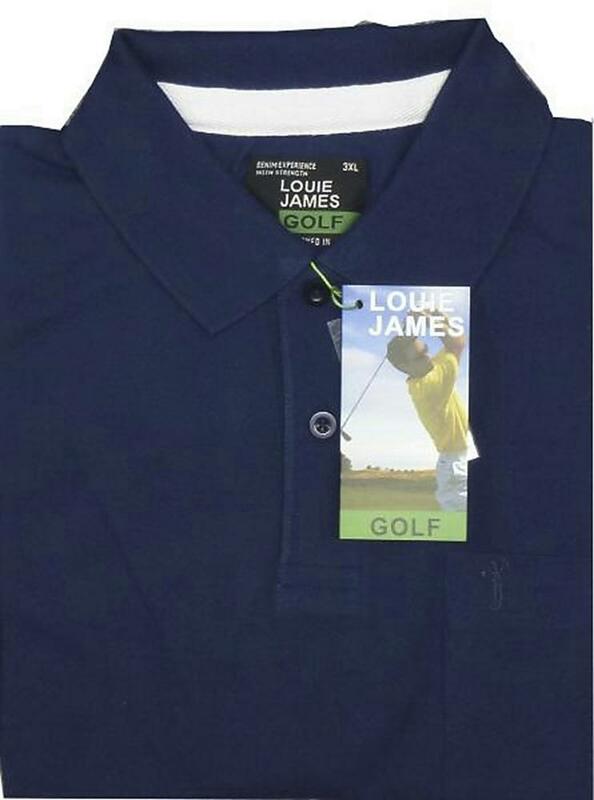 From Louie James Golf Range Authentic Quality Clothing designed in Italy. For the bigger man Short Sleeve Casual Plain Pique Polo Shirt. 60% Cotton and 40% Polyster. 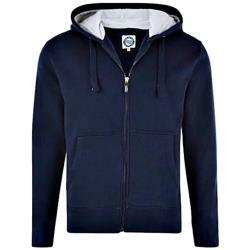 Designed for smart casual comfort and practical everyday living. Soft mid weight Blended Cotton, made using fine but durable yarns for comfort and fully manchine washable and minimum iron. 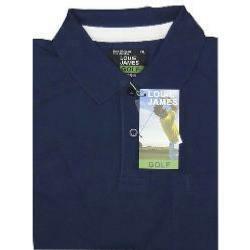 Flat knit collar and 2 button opening placket single chest pocket sports the stylish self coloured embroidered 'Golfer' Logo exculusive to this range. 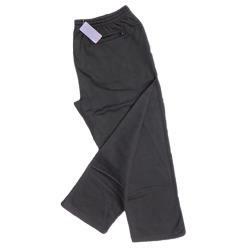 These garments are cut for comfort and freedom of movement in sizes 2XL / 8XL. Stright hem with side vent and an average back lenth of 34". This item would look great with a pair of Shorts, JEANS and Chinos. Other available colours in this range are GREEN / OX BLOOD / WHITE / BLACK / ROYAL. Quality item well worth the money would buy again. Generous fit and good value for money. Ordered before very good value. 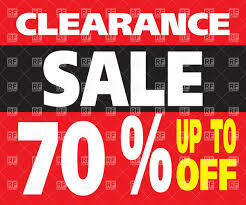 Good quality and a great fit + fast delivery.